We were asked to support Cockermouth Team on a missing person search. As we arrived at the RV the missing person was found and we stood down. Incident started at 14:00. 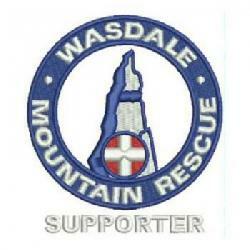 There were 15 Wasdale team members involved and the incident occured at NY 085 199 (197m).